I’ve been making these since my kids were ….kids. About 40 years. My family really likes them! Since moving from Michigan to near border (about 17 years now), where I’ve learned & ate authentic Mexican foods; from phx/tucson to border towns (from Texas, New Mexico, Nogales to Tijuana, Baja California, Mexico Hermosillo, MY FAVORITE →→♥ *San Carlos ← Nuevo Guaymas*! ♥ , Kino Bay & Puerto Peñasco) …. we still like these. But hey, although we love ethnic foods, we are still gringos. 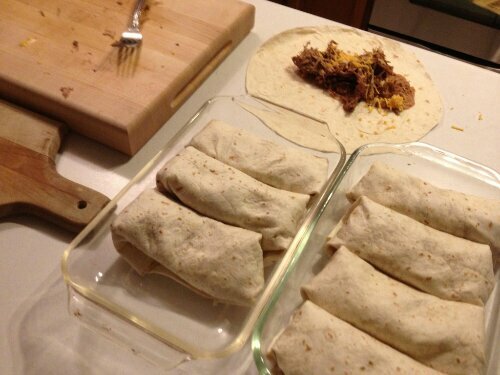 I have also made choices for them; a batch of regular & a batch of “wet burritos”. Actually my version is authentic. 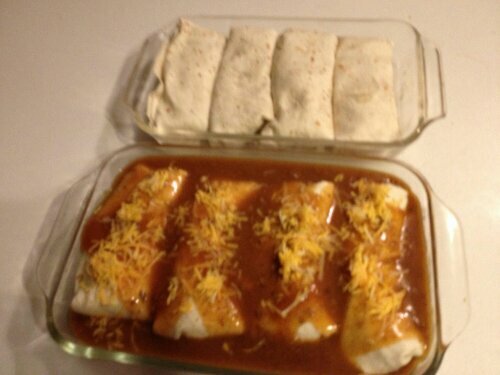 I learned it from a very popular little Mexican dive in Michigan, Mexicali’s? I start by “seasoning” both sides of a large beef roast. Brown/sear on all sides in hot pot with couple tbs of oil. Add enough water (I use my homemade beef stock) to come halfway up meat, not covered. Bring to boil, reduce to simmer & cover. It took this one 5 hours, 🙏. 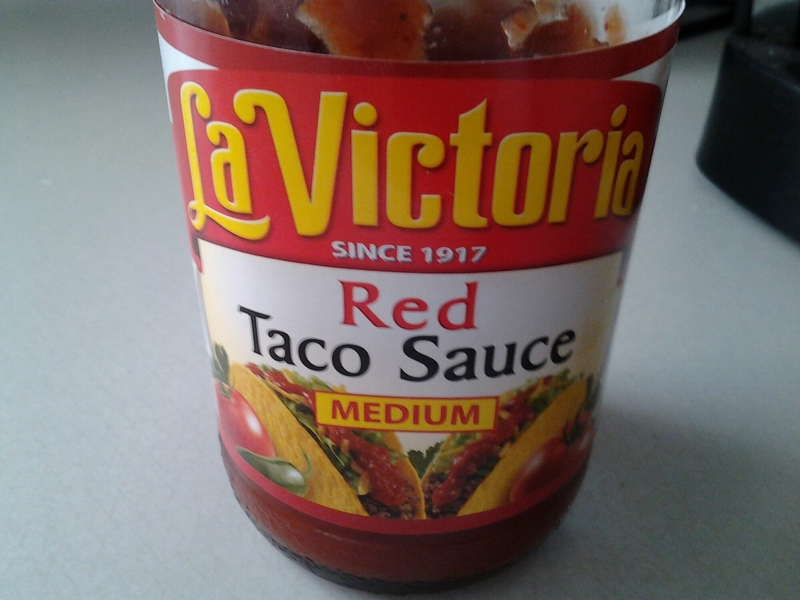 Add & whisk in about a cup of taco sauce to very flavorful stock concentrate. Yumm! But I’m sure there’s tons of recipes. I make a little slurry (couple tbs of cornstarch with about equal water, stir/whisk) & add to stock. 3. green chillies or sometimes I mix chillies into beef before preparing burritos. 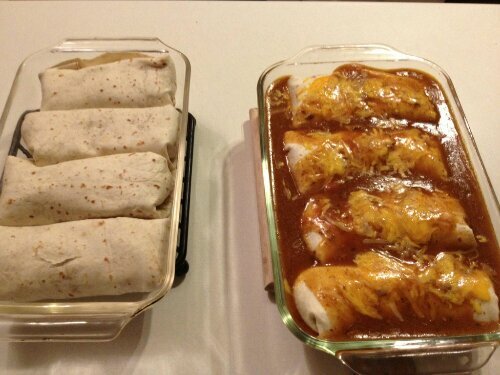 The ones not covered with sauce do not need to go in oven; everything’s already cooked. 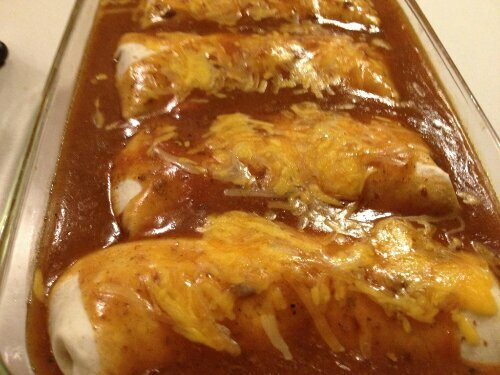 I just did it because i could serve all just as hot, with tortillas & all equally hot & done. I mixed some updated pics in here with the old. 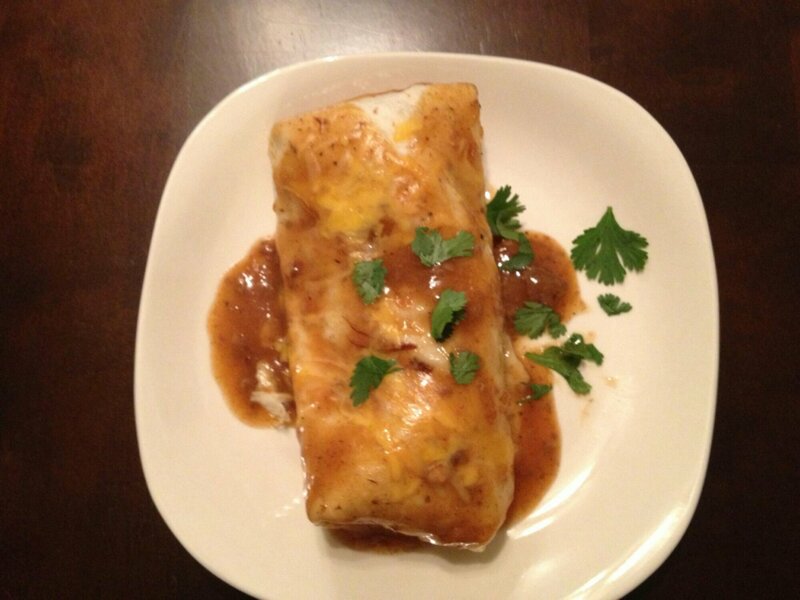 This last time I only made ‘wet’ burritos. My family loves em that way.